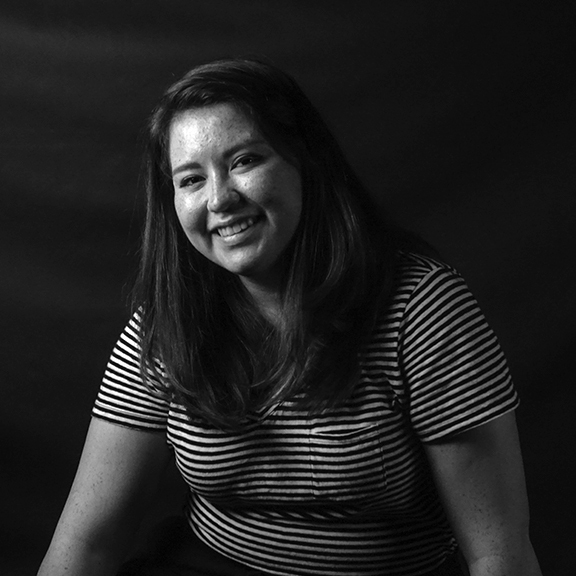 Miriam Donis grew up in Guatemala and is now a senior design student at Texas A&M University. She started out her college career pursuing a Biomedical Science degree, in hopes of becoming a Veterinarian and realized two years later that she truly enjoys the challenges of being a designer, making graphics, and conveying ideas through text and imagery a lot more than she did entomology. She now minors in Art and Spanish but continues to believe the argument should be art and science, not art vs. science. In her spare time, she enjoys quality time with family and friends, polishing up her art skills, discovering artists in her eclectic taste of music, and learning random new trades, such as DJing.